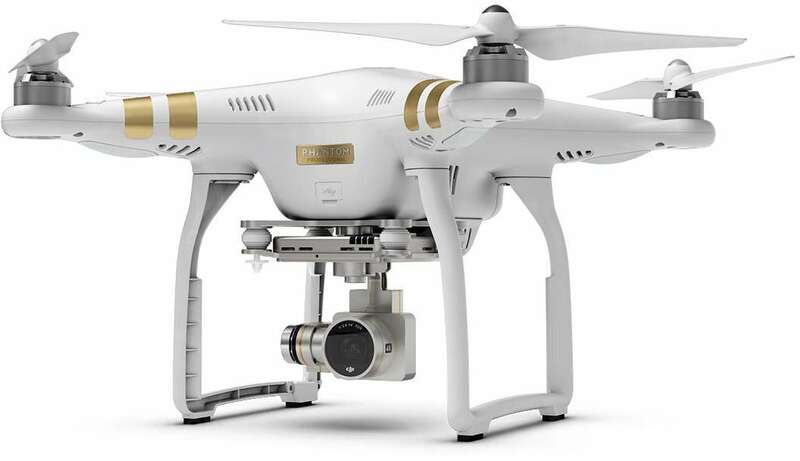 The new firmware version 1.4.0010 for DJI Phantom 3 Professional is now available for download. This new firmware brings a lot of improvements and bug fixes for your DJI Phantom 3 Professional. Updating the firmware is the very first thing I do after I received my new Phantom 3 Professional. Before performing firmware upgrade it is recommended to read the user manual on how to upgrade the firmware on DJI Phantom 3 Professional. You can download this user guide in PDF format from this link. After that, you can download the firmware file version 1.4.0010 from this link. Enjoy the new firmware and happy droning.